Have your students practise their use of articles by giving them options and allowing them to work through them individually. This allows them to find their own best way to think through problems. 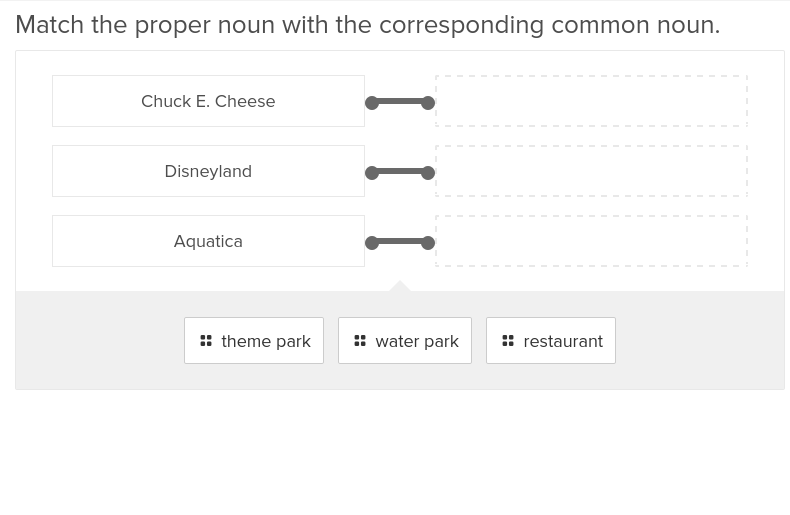 Here's a great review of articles (or determiners), which are technically a type of adjective! 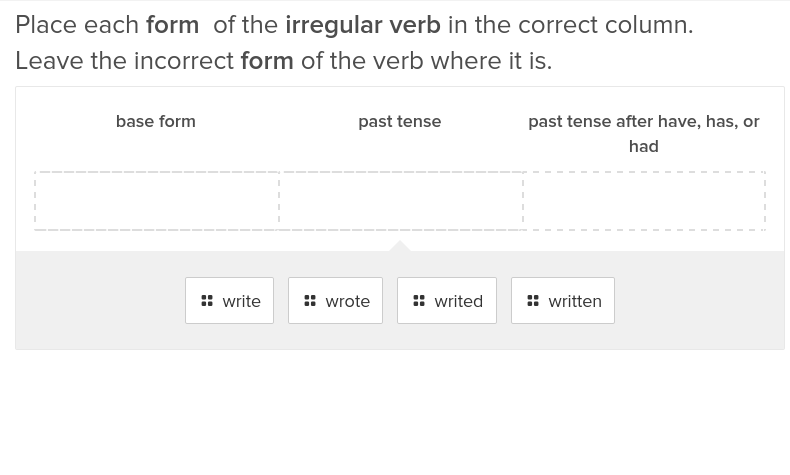 In this great grammar lesson, your students will read, write, listen, and speak as they practise using articles. 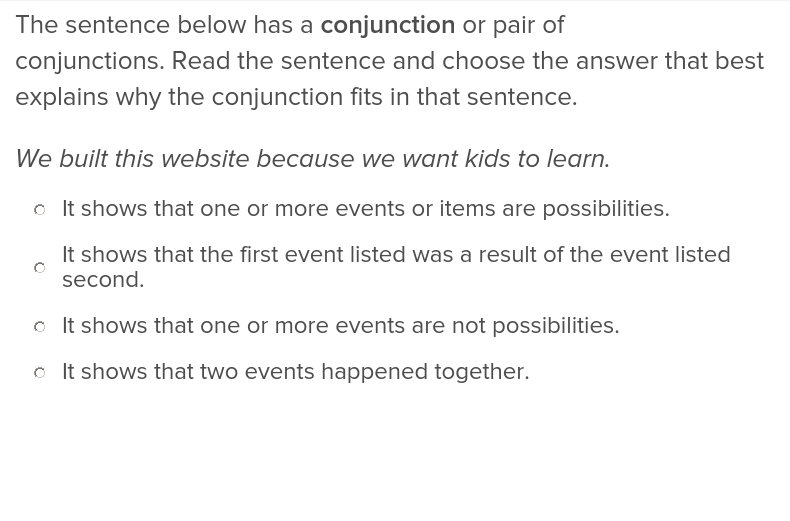 Help your fifth grader describe the relationship between two thoughts by using the proper conjunctions. 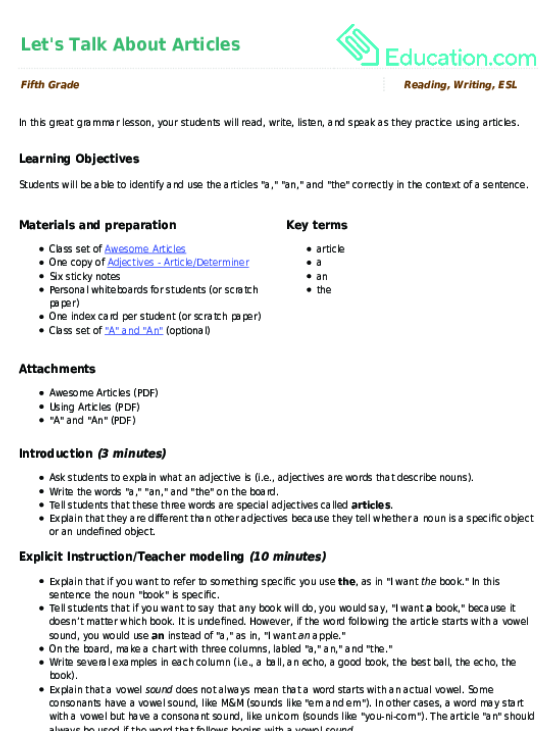 These exercises will help your student solidify concepts and practise individually. By year six, students are starting to use all of the parts of speech in their writing. 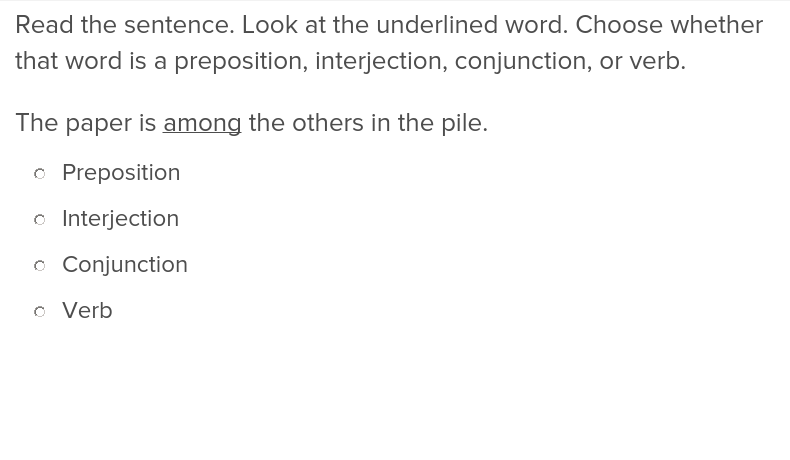 Make sure they do so correctly with these exercises that solidify the place of these words in sentences. 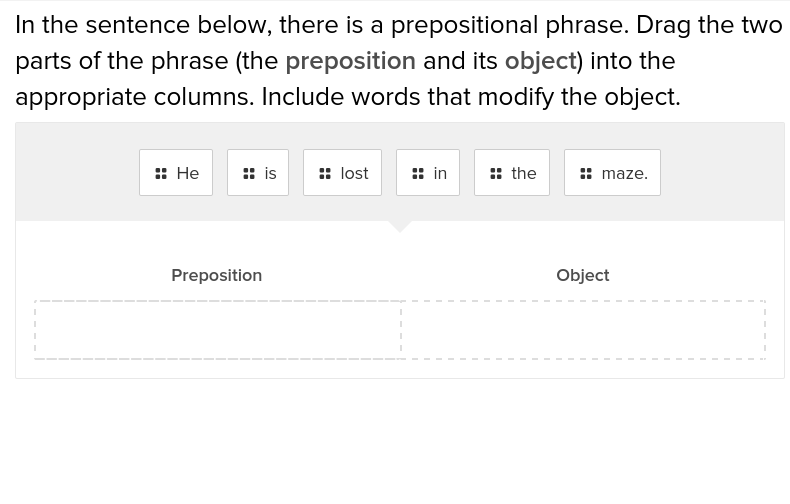 Teach your students everything they need to know about proper nouns to succeed in their future writing careers with this exercise that gives them additional practise while providing helpful hints!